Consolidate your 401(k) plans from previous jobs. Many times when people leave a job, they either forget to or decide not to move their 401(k) from their prior employer’s plan. 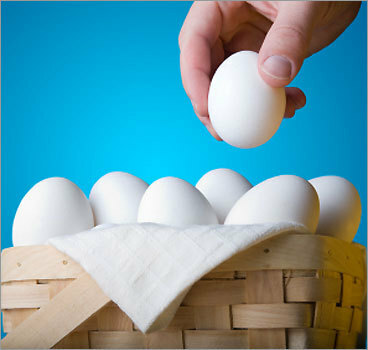 Where you might think that you shouldn’t put all your eggs in one basket, rolling all your 401(k) accounts into your current employer’s plan or into an individual retirement account can help manage that your investments are aligned with your current investment strategy. Questions? You can call Mooney Lyons at 1-847-382-2600 or visit us at: mooneylyons.com. We can help ease the complexity and manage the anxiety in many areas of retirement planning — so you can build a future on good financial sense.